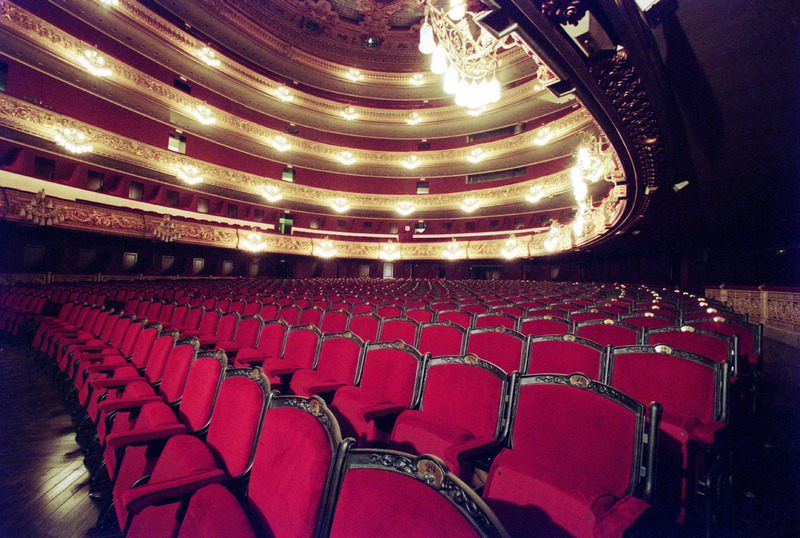 The Gran Teatre del Liceu offers various venues for rental for the purpose of hosting cultural, business and/or social events. 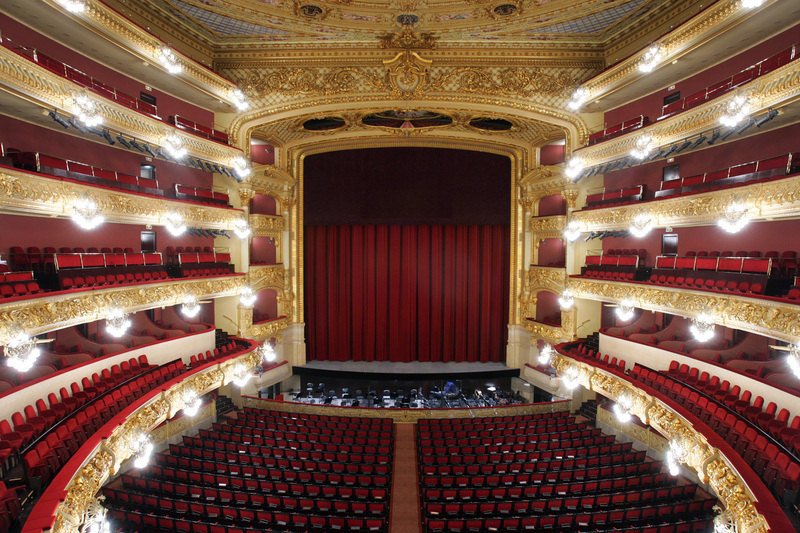 In the shape of a horseshoe, the Auditorium is an exact replica of the old one, to which latest-generation technical, comfort and safety features have been incorporated. 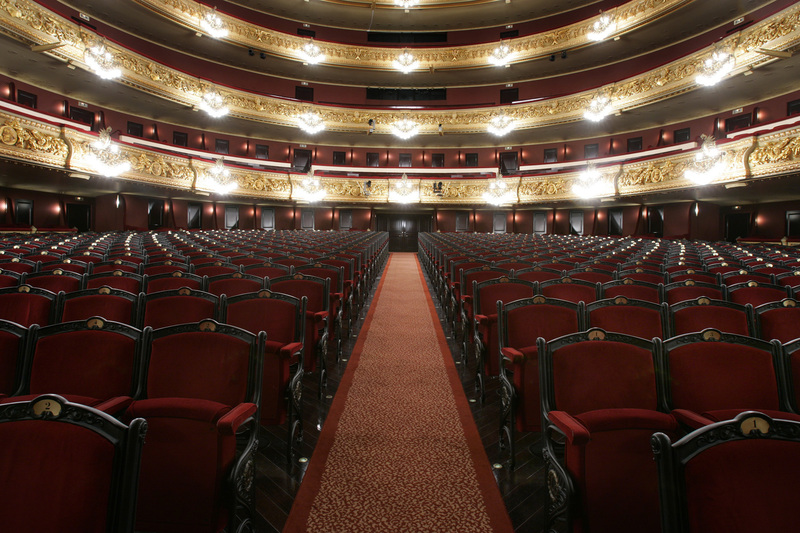 The Auditorium is the perfect space to hold conventions and large-scale celebrations. When the stalls are covered with a platform, the main Auditorium is transformed into a large room, perfect for holding receptions, gala dinners, performances and other exceptional events.